Have you ever had your stride analyzed? 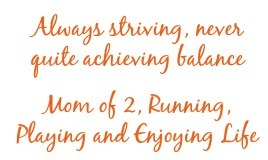 Do you know, for sure, you’re running in the right shoes? How about your sports bra? We know that many of us aren’t running in the right size. We’re either over stating our “endowment” or under appreciating (depending on how you look at it). 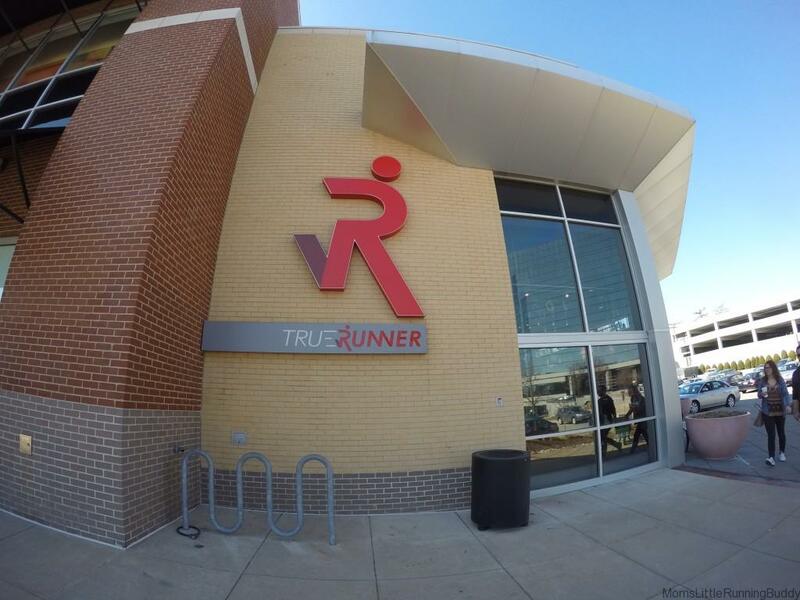 Well, then if you’re in Boston, Pittsburgh or here in St. Louis, you need to check out True Runner. 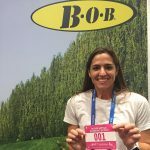 When True Runner invited me in to check out the store and their Gait Analysis and Bra Fitting services. Truth be told, it wasn’t my first time in the store. I’ve done some shopping there before but I hadn’t taken advantage of their services. In fact, I couldn’t remember the last time I had my gait analyzed. Turns out, my left foot hits and rolls in just a little…otherwise, I’m good in my neutral shoe. IF they had found something I wasn’t aware of, I could’ve tried on a variety of different shoes that would’ve been helped with any issues. Their shoe wall is setup in the perfect way to help you find the right shoe! They are stocked full of so many brands including my Asics. 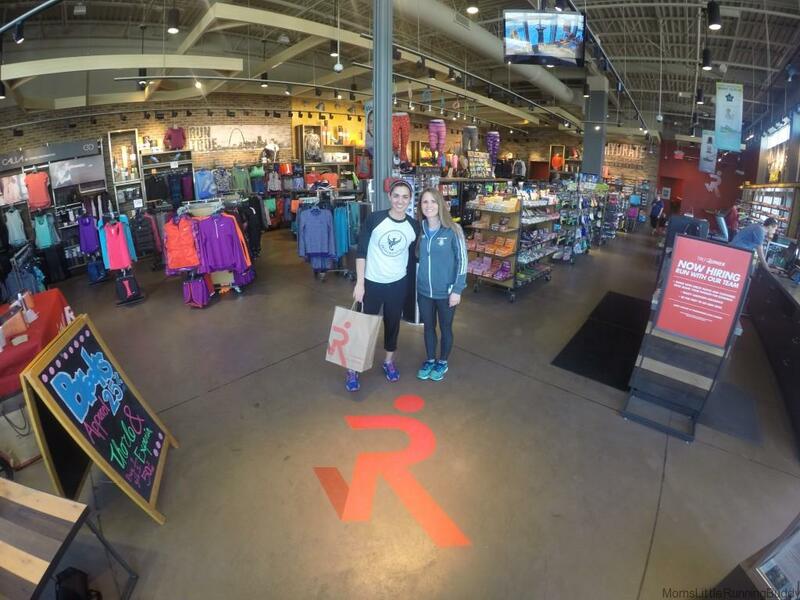 This store is a great addition to the running community here in St. Louis and I will definitely be back. 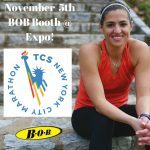 Conveniently located, GREAT staff that loves running and the people that love it! I swear I could’ve talked all day about races and where to run. So fun! I bought a couple things and took off. 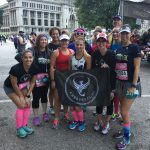 Don’t forget to check out their training runs and community events! 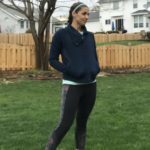 It’s a great place to connect with local runners too! And the answer to the question question of “what’s in the bag?” is this: ASICS gear I’ve been crushing over but not able to get online!! Have you ever had a gain analysis? 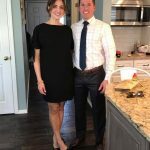 This post was sponsored by True Runner and VocalPoint but all opinions are my own. 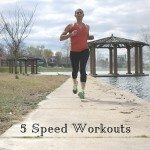 Anything to make us better, more efficient runners! ooh, I’d love to be let loose in that running store! Yes, I’ve had a video gait analysis . . . but not on the treadmill, on the track. When I first wanted to start running about 7 years ago I had this done and it showed I was a pronator. They sold me a neutral shoe with a Superfeet insole. I ended up with the worst case of shin splints of ever had and my doctor even sent me for a bone density scan to see if there were stress fractures. I had only run/walked about a mile and a half around my apartment complex! 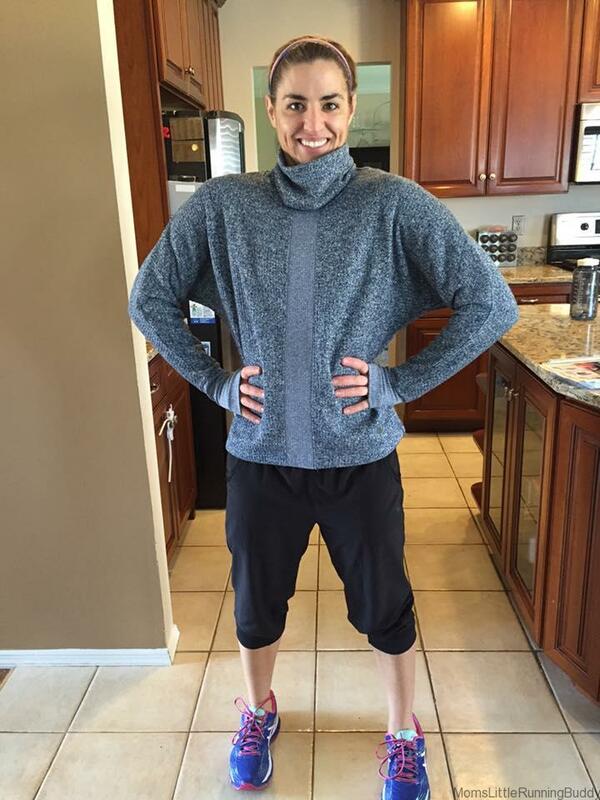 Thankfully, when training for my first half marathon last year I had the analysis done again (at the same chain of stores) and I had much better results. I am a believer of the analysis, but not always of the product! wow that store looks huge! 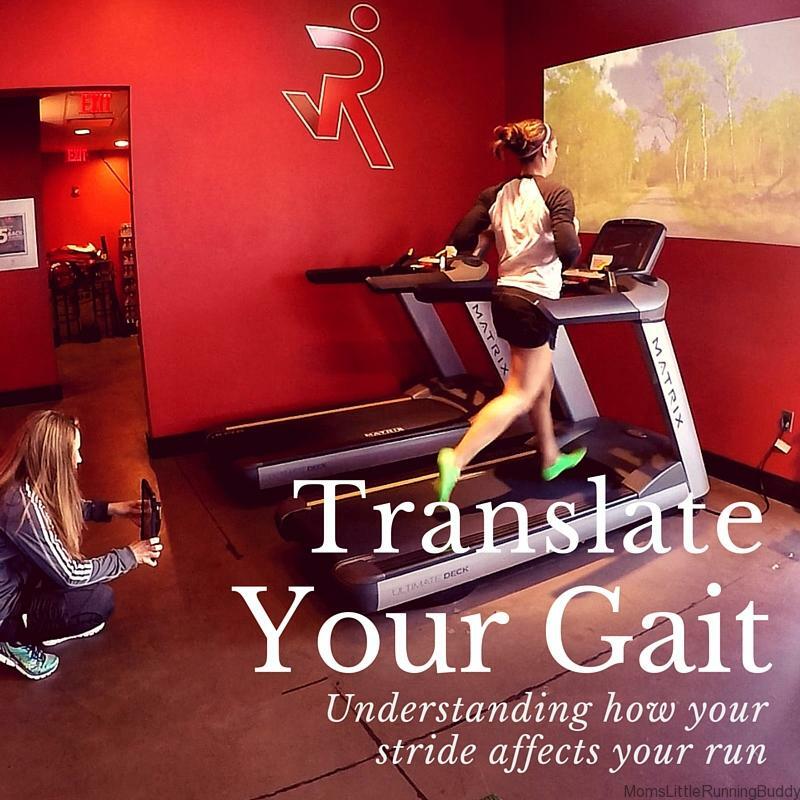 i haven’t been yet – i’ve never had my gait analyzed – would love to check it out this spring! !